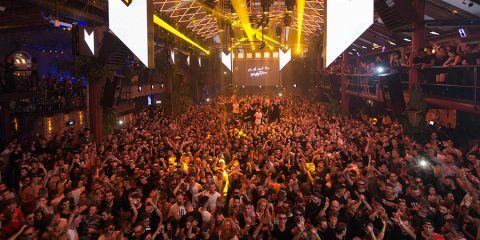 Taking over 8 weeks at the world’s largest nightclub – Privilege Ibiza – RESISTANCE now offers the first names of those set to perform. 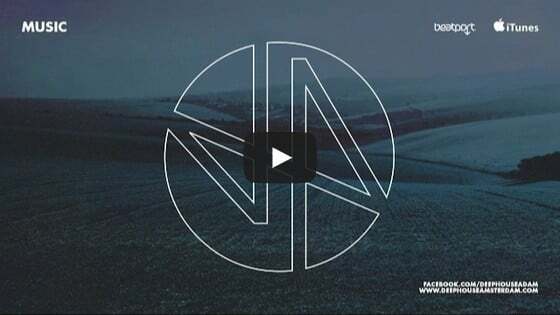 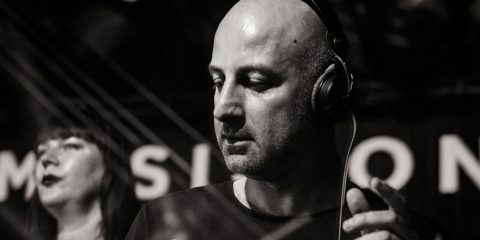 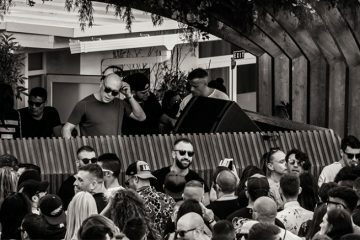 Having already announced the exclusive Ibiza residency of Sasha & Digweed, RESISTANCE now adds 8 more top class names to the list – Dubfire, Eats Everything, Guy Gerber, Matador (Live), Nicole Moudaber, Paco Osuna, Stephan Bodzin (Live) and DJ Tennis. 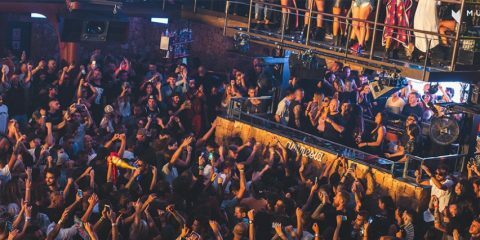 RESISTANCE goes down every Tuesday from 25 July on ’till 12 September with Sasha & Digweed leading the charge for the dates. 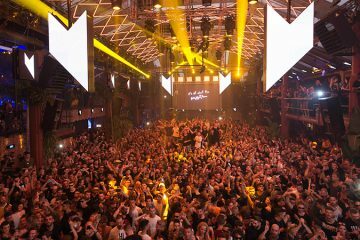 More names will be announced over the coming weeks so watch this space!